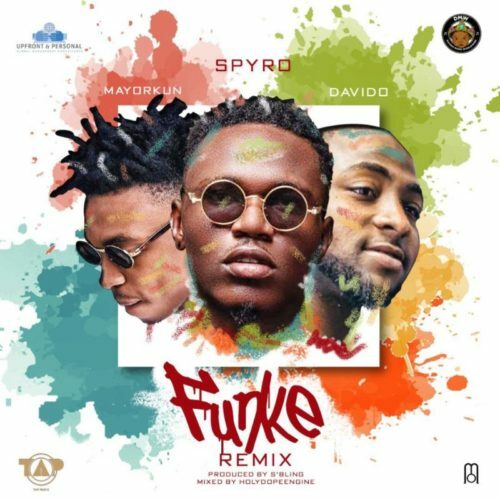 Get brand new music from Spyro – Funke (Remix) ft. Davido & Mayorkun out here! Talented singer and Upfront Records act Spyro gives his single ‘Funke‘ a remix treatment and he brings in DMW stars Davido and Mayorkun. ‘Funke’ by Spyro has been enjoying decent airplay and the singer wants to make it bigger with a remix. The featured artistes add the needed vibe on ‘Funke’ (remix).